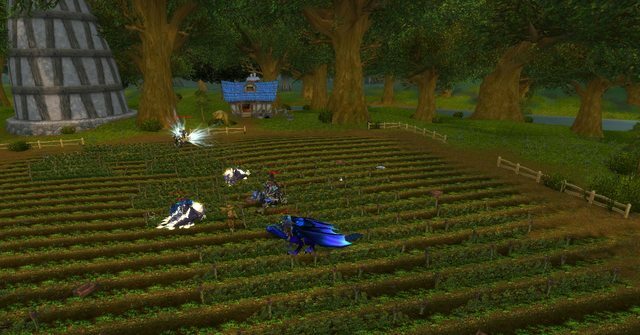 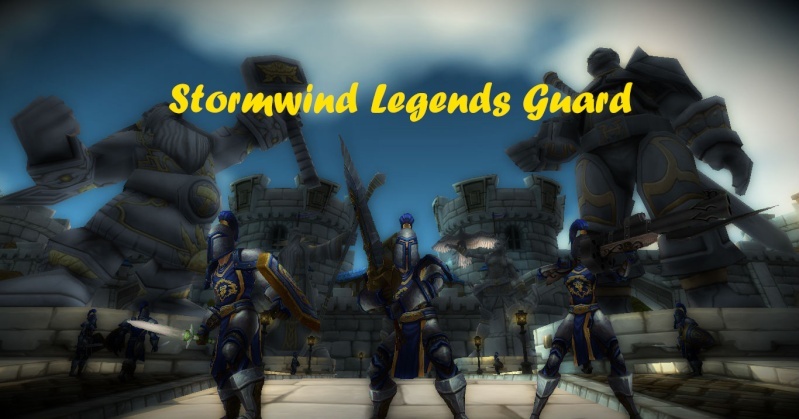 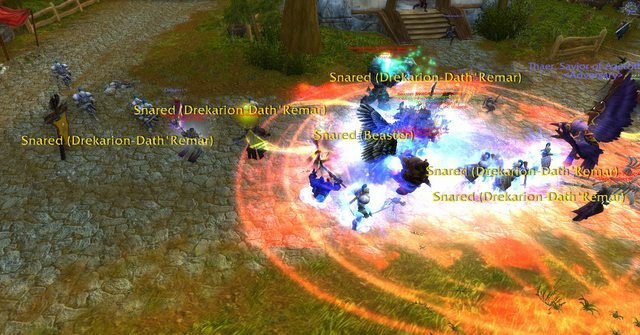 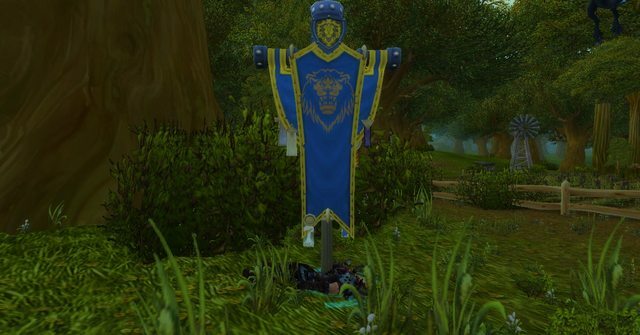 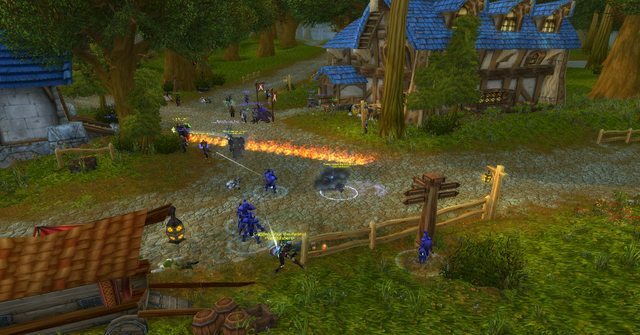 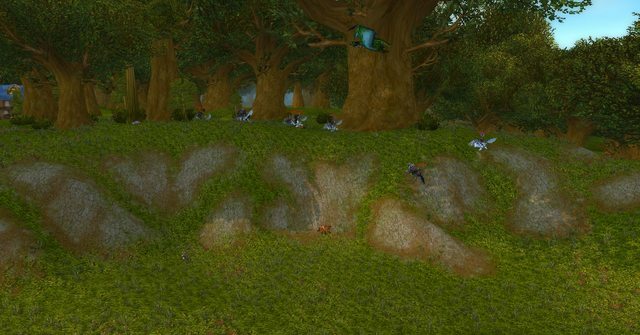 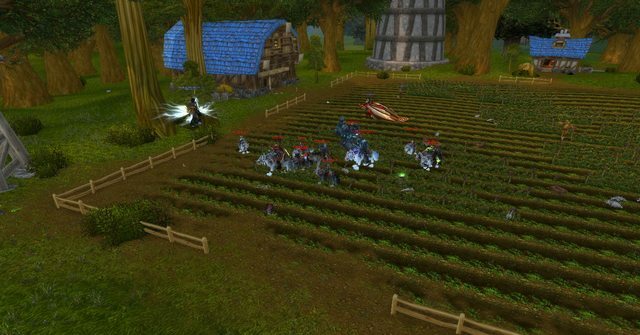 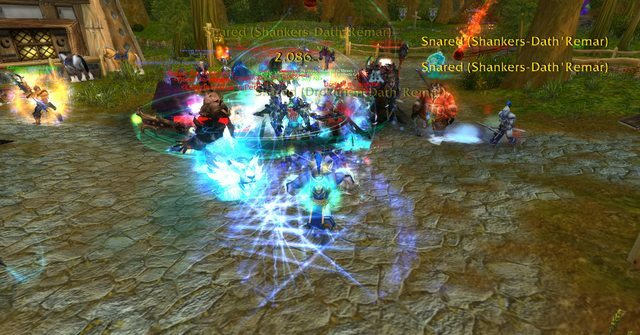 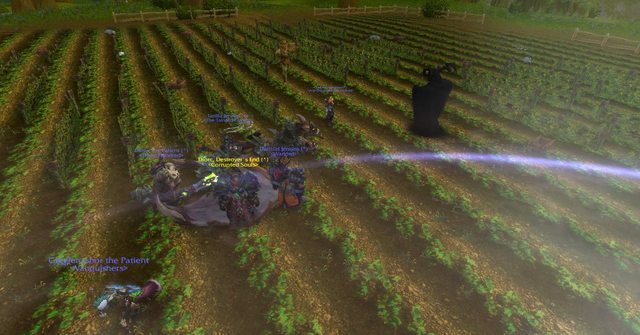 Today around 10 Horde attacked Elwynn Forest at roughly 1 PM Server time, they were causing trouble at Maclure Vineyards and Tower of Azora. 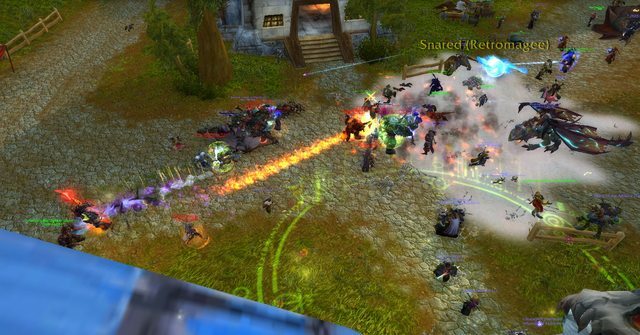 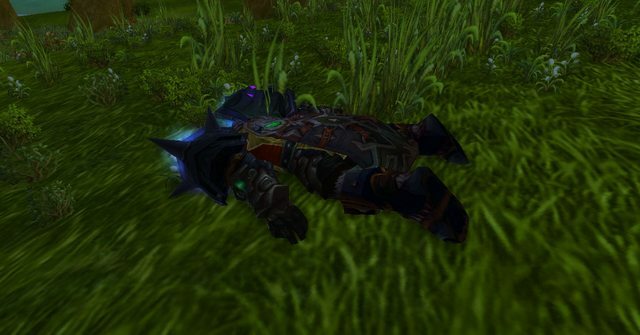 The battle lasted no more than 20 minutes before the Horde hearthed out. 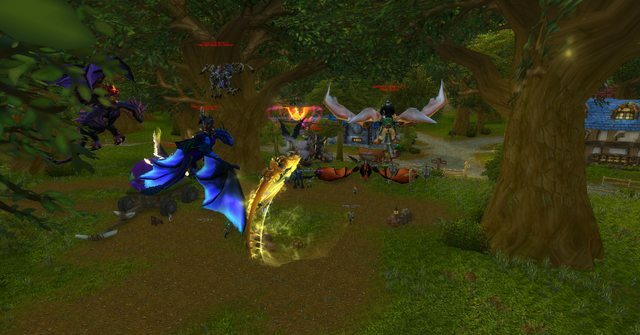 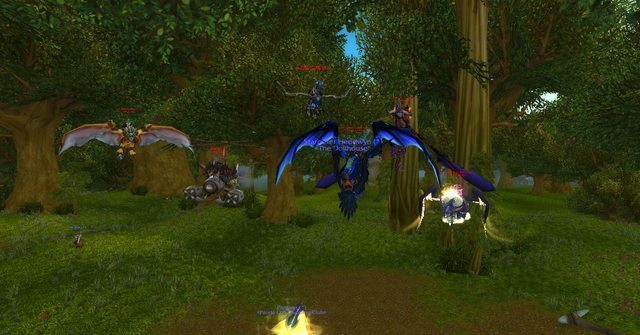 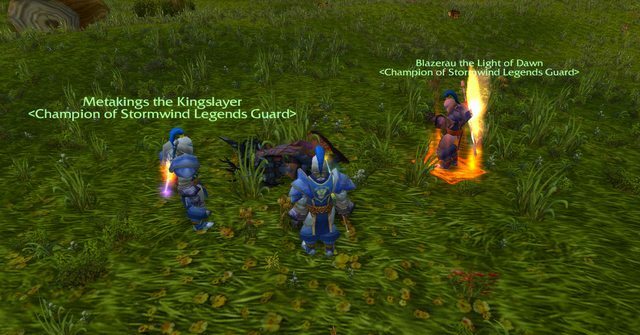 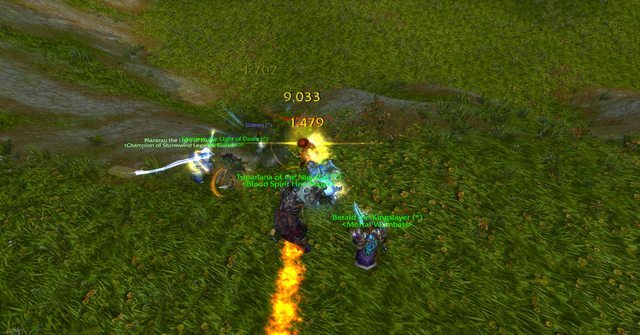 Third Wave hit Goldshire, they took control for a short amount of time before we managed to kill them.